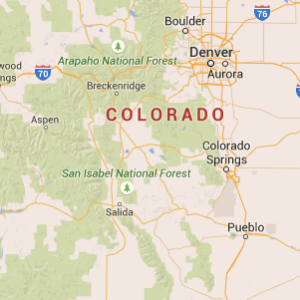 Our professional drivers provide same day service deliveries throughout the Denver, CO metro area. 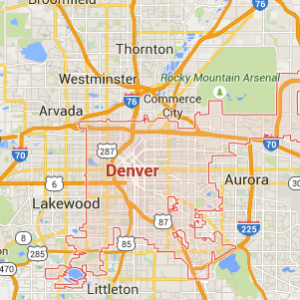 With more than 135 drivers servicing the metro Denver area, we make more than 50,000 deliveries a month. Our professional drivers also provide same day service (selected routes) and next day service to more than 50 rural communities throughout Colorado. With more than 11 drivers servicing rural Colorado on scheduled daily routes, we make more than 5,000 deliveries a month. Copyright © 2019 Elite Logistics, Inc • All Rights Reserved.